Going completely paperless in school or at office may have looked a far-fetched alternative to cringing back from heaps of paper works on desks for most institutions not so long ago, but with the digital revolution that has introduced to the world powerful and smart gadgets, the public receiving them with open arms, that reservation has vanished. This time we’re giving you a snippet of the best productivity apps on tablets for seamless, hassle-free fulfillment of your daily assignments. These apps run on any of the three leading operating systems at present – Android, iOS and Windows Phone. And talk of saving millions of trees! By adopting existing technology to go paperless, we can do more than just supporting different advocacies to save the forests from total denudation. This productivity app is pre-installed in Windows PCs to save documents, photos and videos to Microsoft’s server by default. You may just as well get rid of Microsoft Word, Excel and Powerpoint, thus the freedom to opt out of printing files. SkyDrive comes free with 7GB storage, but if you need additional storage spaces, the bundles require $10 for another 25GB, $25 for 50GB and $50 for 100GB. SkyDrive runs on iOS, Android and Windows Phone. Google Drive runs on iOS and Android tablets for free. The app adds to your productivity if you use Gmail, Google Docs and Spreadsheet. 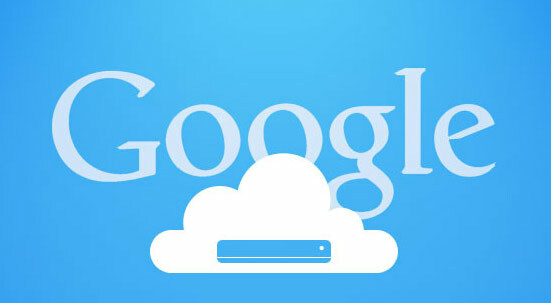 Using Google Drive, you can create documents and folders right from Google server, on top of storing files in the cloud. Share your documents with colleagues if you need to work together as a team, giving them the liberty to check and edit shared files simultaneously. Google Drive is also accessible to Windows 8 users via browser. Dropbox runs on iOS and Android tablets for free, but may require subscription fee for Windows 8 tablets, including the Surface Pro. 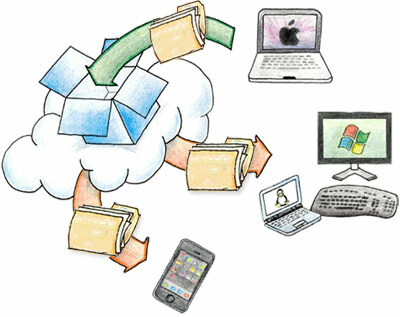 The app allows for syncing of folders and documents across multiple devices, with up to 2GB of free storage space. Jack up your storage to 100GB for $9.99/month, or 1TB per person for $795 good for five users. If you wish to be spared from bundles of papers such as utility bills, receipts, invoices and grocery lists, Evernote comes to your rescue. This paperless app can store notes, photo receipts, lists, and clip web pages all in any of your iOS, Android or Windows Phone tablets free with syncing functionality. 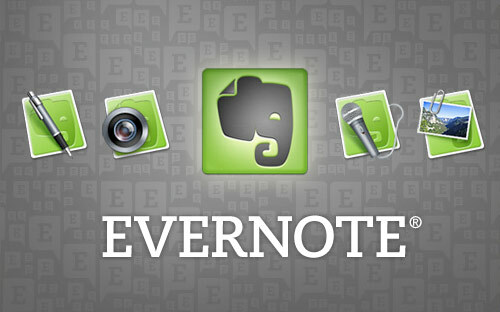 Evernote also powerfully converts your handwriting on the screen into digital plain texts. You can also scan your documents using your tablet’s camera and send them directly to a fax machine. This has been made possible with iFax. Although it comes free, you can increase the number of pages to scan with in-app payment scheme: five pages for 99 cents, 10 pages for $1.99, 15 pages for $2.99, or get a one-month subscription for $17.99. 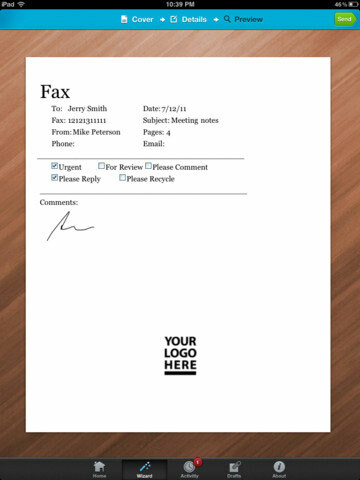 Similarly, receive faxed files via iFax on your tablet for $27.99/month. The app runs only on iOS and Android tablets. It’s really great post. appreciate with it..Thanks.